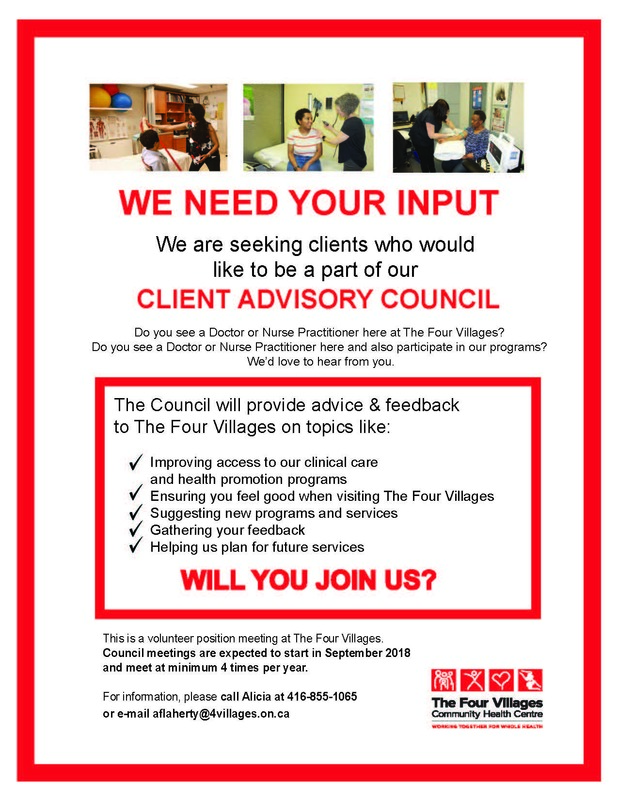 Four Villages provides client-centred, accessible, coordinated, and comprehensive primary health care to individuals living within our catchment area. 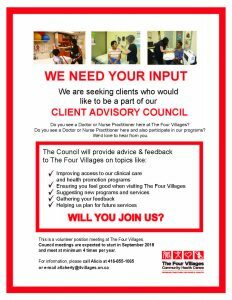 Four Villages staff work within the framework of the determinants of health with a focus on prevention and health promotion. We strive to reach individuals and groups in the community who face difficulty accessing the health system. All our services are free and available in several languages. On-call medical services are available 24 hours a day, 7 days a week for registered clients who are medical patients. Some services and programs are primarily used by one group.